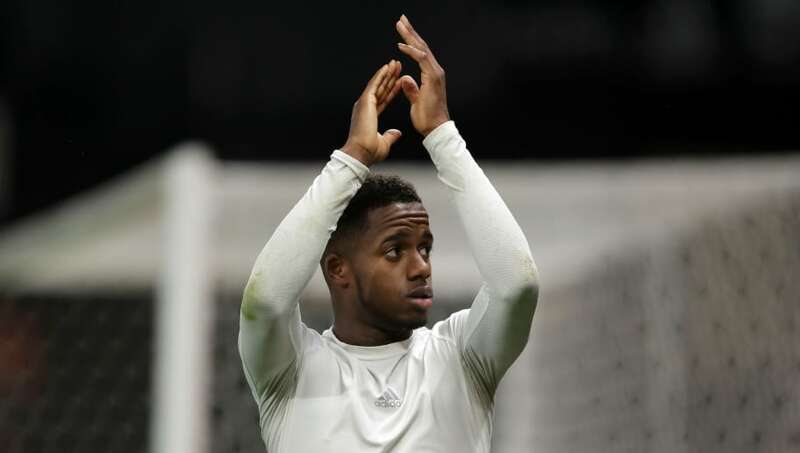 Fulham are resigned to losing Ryan Sessegnon following their relegation from the Premier League, with the player himself preferring a switch to Tottenham over Liverpool. According to the ​Mirror, the Englishman will be among a number of players to cut ties with the west Londoners, though the prevalence of relegation-related wage reduction clauses (of up to 50%) in the players' contracts mean they are not duty-bound to sell. ​“We can't thank the fans enough for the support week in, week out. It has meant everything you have kept us going through some very tough times. All we can do now is try and finish the season on a high." But, as the summer looms, the player has been considering his future amid considerable interest from a number of high-profile parties and, according to ​Bleacher Report, it is Spurs that are leading the chase right now.